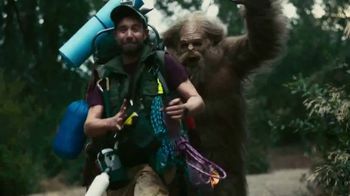 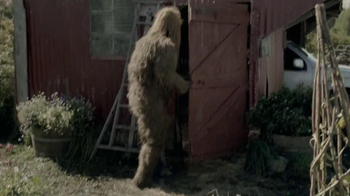 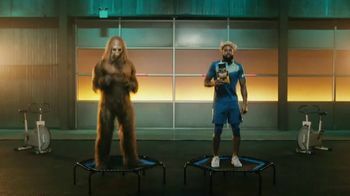 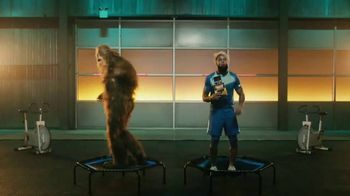 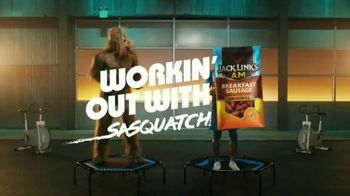 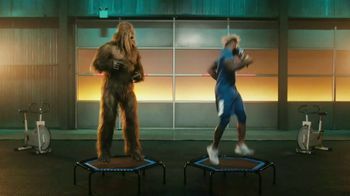 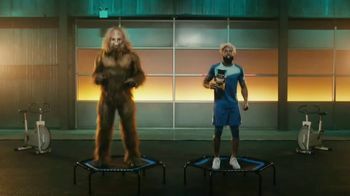 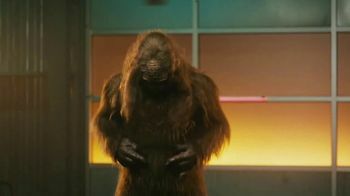 Jack Link's A.M. TV Commercial, 'The Edge' Featuring Odell Beckham Jr.
About Jack Link's A.M. TV Commercial, 'The Edge' Featuring Odell Beckham Jr.
NFL Wide Receiver Odell Beckham Jr. enjoys a morning trampoline workout session with Sasquatch and Jack Link's A.M. Breakfast Sausage. 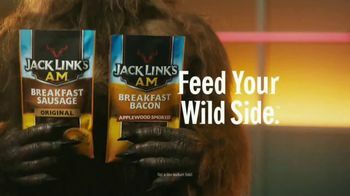 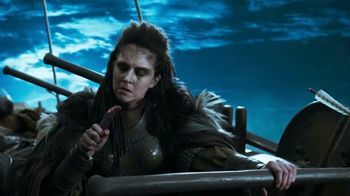 He shares the following sage advice: eat Jack Link's A.M. for an edge and take your morning by the morning. 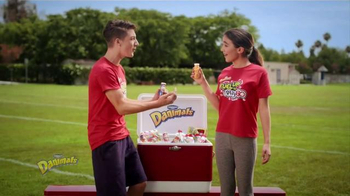 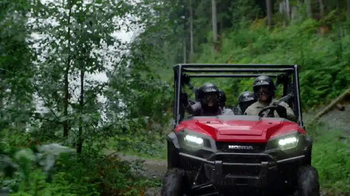 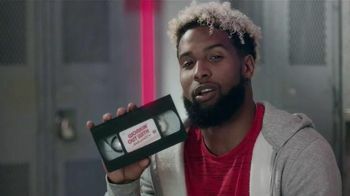 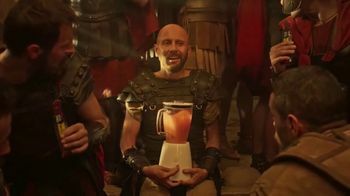 Jack Link's A.M. TV Spot, 'The Edge' Featuring Odell Beckham Jr.